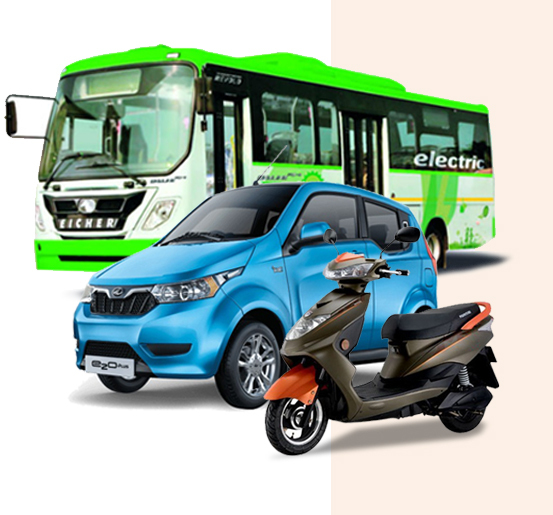 In line with National Electric Mobility Mission and Thrust of Government of India on Electric Mobility, rapid growth in the Electric Mobility is evident in India. 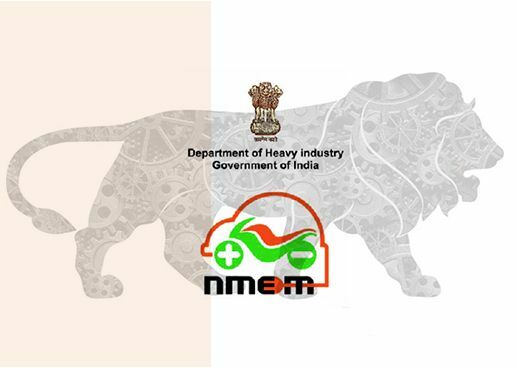 As a part of the National Electric Mobility Mission Plan 2020 (NEMMP 2020), the Department of Heavy Industries, Government of India formulated a scheme namely Faster Adoption and Manufacturing of Hybrid & Electric vehicles in India [FAME-India], wherein it is intended to support the hybrid /electric vehicle market development and its manufacturing ecosystem to achieve self-sustenance at the end of the stipulated period. The scheme is one of the green initiatives of the Government of India, which will be one of the biggest contributors in reducing pollution from road transport sector in near future. The scheme has 4 focus areas i.e. Technology Development, Demand Creation, Pilot Projects and Charging Infrastructure. ARAI, premier research and certification institute in the country, has geared itself to support automotive industry for EV development, evaluation, and certification. Under the FAME project, ARAI has set up the comprehensive state of the art Centre of Excellence (CoE) for Electric Vehicles (2W, 3W, passenger cars, buses and commercial vehicles) and their components such as traction batteries, motors, controllers, chargers etc. This centre will support government`s electric mobility mission to scale up electric vehicles in India. Symposium on International Automotive Technology (SIAT), widely acclaimed by global automotive fraternity, is a benchmark biennial international event, organized by ARAI.